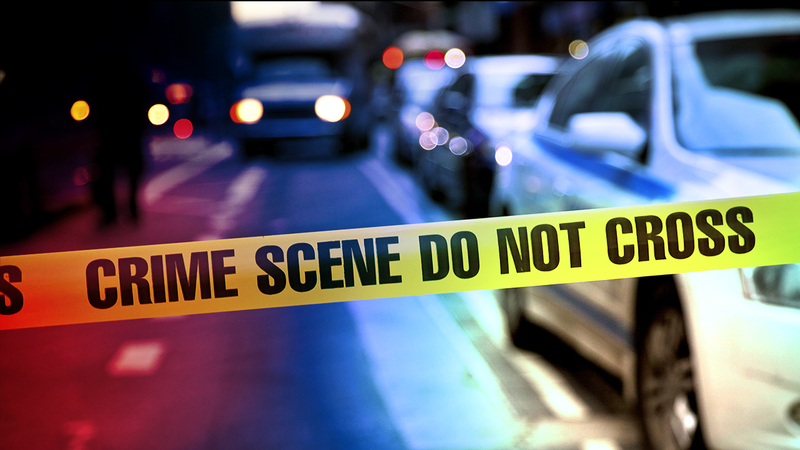 MORTON GROVE, Ill. (WLS) -- Cook County Crime Stoppers is offering a $1,000 cash reward for tips leading police to the driver who fatally struck an 86-year-old man last month. Richard A. Mikulec was killed as he was crossing Shermer Road at Harlem Avenue in Morton Grove. Police do not have a description of the driver's vehicle. Anyone with information should contact Crime Stoppers at 1-800-535-STOP.